My client wanted to bring back the classic Hello Kitty design. 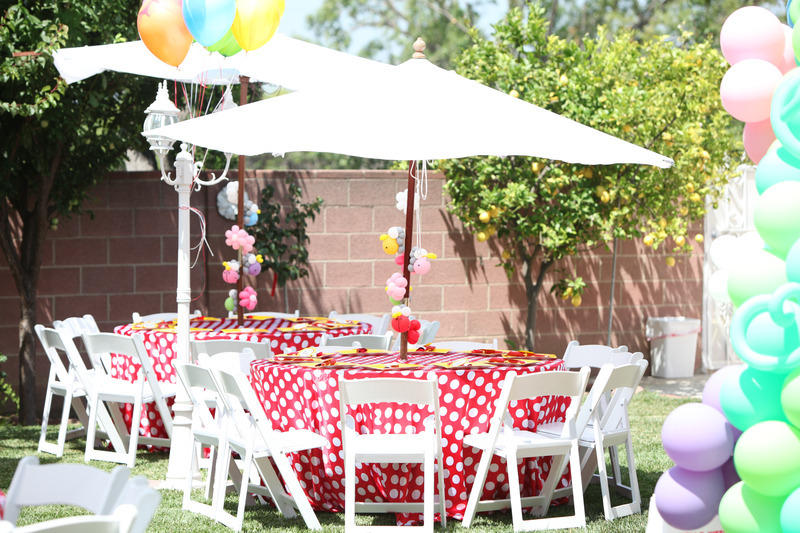 Her daughter favorite color is red so it was a great combination to use to create a magical environment. Everything was made from scratch (yes everything) and with a lot of love and patients it all came together. Fun with a focus on space planning. I must say the balloon arch was a work of art. Be creative and have fun. Dont be scared to go outside the box. Come visit my site at on facebook …..
Everything is absolutely beautiful!! I love the cake! Nice job!! Oh my! 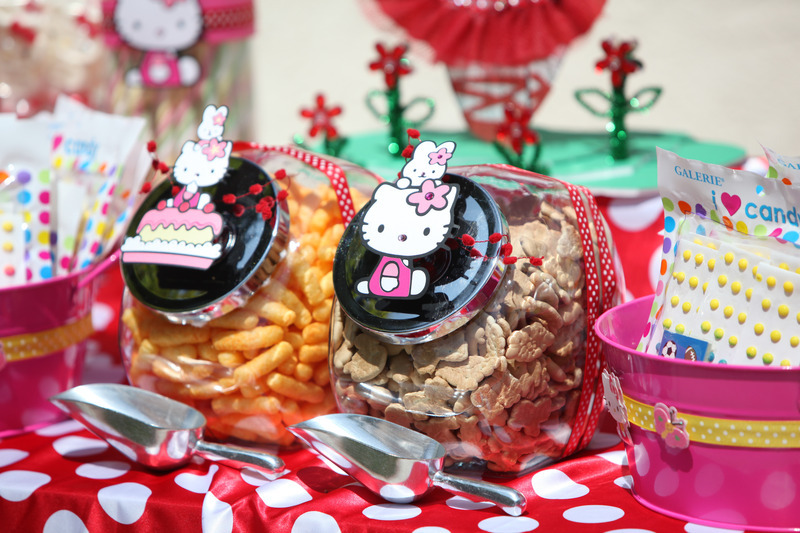 A friend’s daughter loves Hello Kitty and she’s sure to love this party! 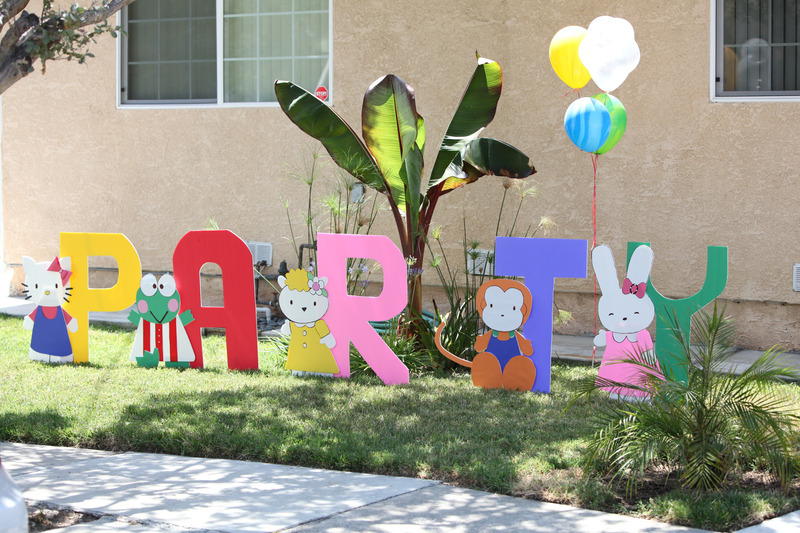 I think that more than the Hello Kitty motif, what makes this party very lovable is the colors you’ve used. Bright, basic and bold! Where can I find the birthday girl’s outfit? Thanks!